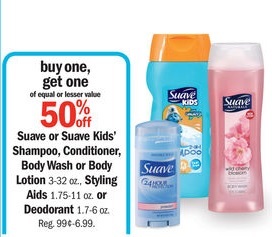 Meijer has a Two Day Sale starting 08/15/14 – 08/16/14 that makes the deal that I posted here even better. 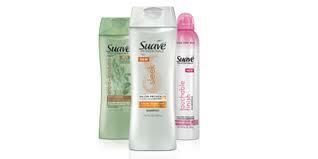 You can get select Suave products Buy One Get One 50% Off. 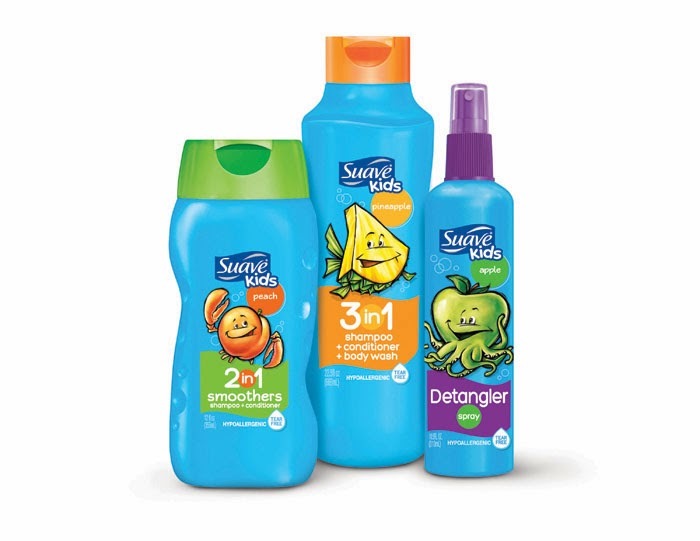 Plus, with the coupons added in you can score some really great prices on these products. The coupons from the inserts are a limit of two identical coupons per shopping trip. You can print two coupons each on the printable coupons listed. 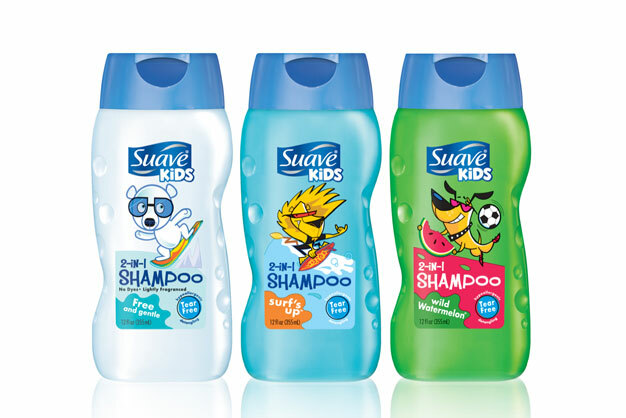 There is one scenario listed below, however there are several combinations you can use to purchase the Suave products.